One of the uniquely satisfying aspects of loving jazz is recognizing the virtuosic musicians that create it. Their ability to be identified by striking or playing only one note on their instrument is something to truly admire. 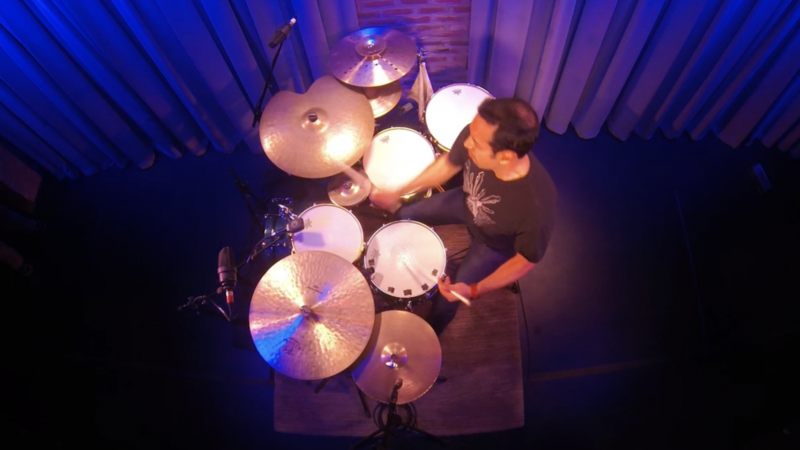 This is the case with drummer Antonio Sanchez. We met Antonio in the late 1990’s on his first Pat Metheny Group tour and have enjoyed his evolution becoming an award winning drummer, composer and bandleader. Enjoy this solo excerpt we shot of Antonio as part of the NYU Jazz Interview Series.